More than 20,000 Alaskans are waiting for their applications for assistance through health and social services to be processed by the state government. The House Finance Committee voted Monday in favor of hiring 41 people to people to reduce the backlog. The extra hires would cost $2.2 million, matched by an equal amount of federal money. 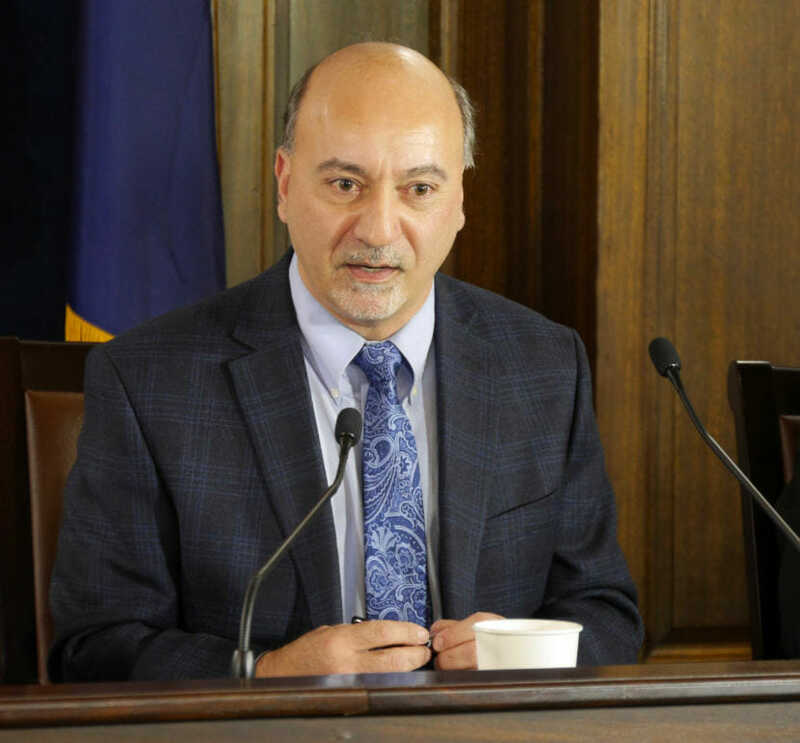 Anchorage Democratic Rep. Les Gara supported an amendment to add the money. He said Division of Public Assistance workers are overworked. But Wasilla Republican Rep. Cathy Tilton opposed the amendment. She noted the department already has unfilled positions. “If we keep throwing money at it without a plan in place of how we were actually going to reduce that backlog, I think it’s kind of like doing the same thing over and over again and expecting different results,” Tilton said. The backlog fell from a high of more than 27,000 people in June to a low of nearly 15,000 in December. But it’s risen sharply in the last two months. Most of the applicants are seeking Medicaid. But the backlog also includes people seeking food stamps and other income-based assistance. The positions would be funded for three years. Gov. Bill Walker’s administration had proposed making the positions permanent, but House members say the work could be done in three years. The committee voted 6 to 5 to pass the amendment. The five Democrats on the committee and Ketchikan independent Dan Ortiz voted for the amendment. The committee’s four Republicans and Anchorage independent Jason Grenn voted against the measure. The funding proposal still faces votes on the House floor and the Senate.